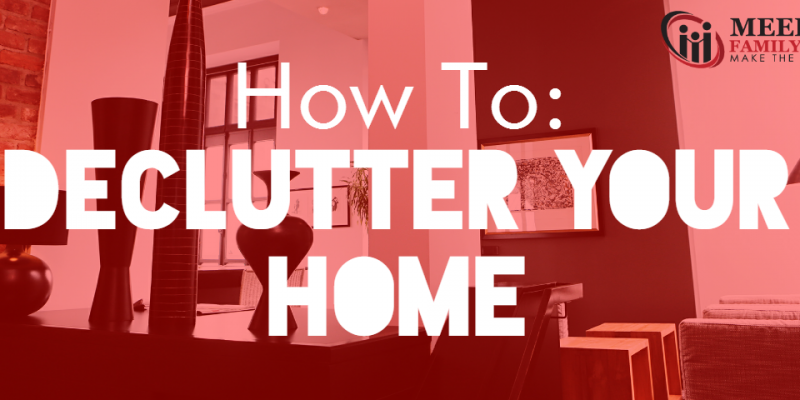 If you’re getting ready to move, one of the things you’re going to want to do is declutter your home. This is a good process to go through, because over the years we often accumulate items we don’t really need. The main reason to do this before a move is so that you don’t move items you don’t need. But there’s another advantage that might surprise you: decluttering your home can make you money, which can help pay for the move. 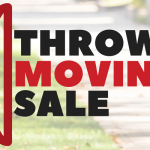 Some of the most obvious items you can get rid of are clothes, furniture, books, and toys that you no longer have use for. The prices you’ll get for these items vary widely based on the condition of the item and where you sell it. If you don’t want to go through the hassle of selling your possessions, a good alternative is donation. Not only is donating items a good thing to do — it can also be used as a write-off when tax season comes around. That means you can save money and feel good doing it! 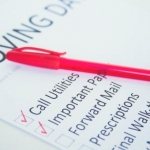 Ready to Move Out of Your Home? Of course, once you’ve decluttered your home, you’ve actually got to go through the process of moving out! If you need help doing that, call Meehan’s Family Moving at (561) 904-6000.